Robert Bode, DMA, is Professor of Choral Music and Director of Choral Studies at the UMKC Conservatory of Music and Dance. 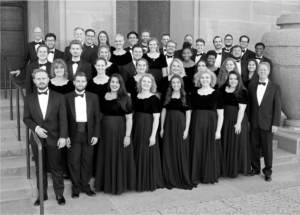 Lorissa Mason, MM, is in her third year of studies as a doctoral candidate in choral conducting. 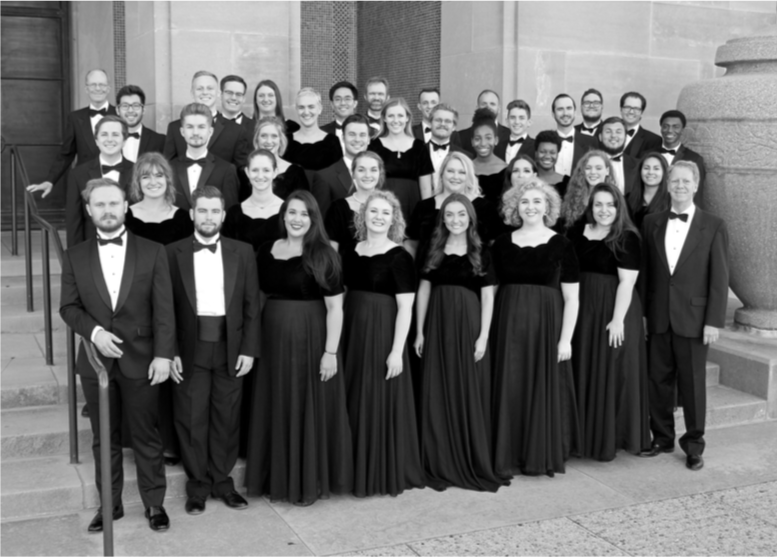 This is a select chamber ensemble (24-34 singers) dedicated to performing music of the 16-21st centuries at the highest possible artistic level. Open to all students by audition.